Most of us have experienced very lucky circumstances at least once in our life time. We can never logically explain it in details, or how exactly it happened to us. For certain things we tend to believe in guardian angels, while other times we say people are born lucky. Let us not forget that there will always be someone who would regularly thank their lucky star. Below is a list of 17 people who really got the best of luck at certain times. Some of the situations are quite unusual, but we really think they are all interesting. We will see how some people made a small fortune, and the others who actually got lucky to be alive. 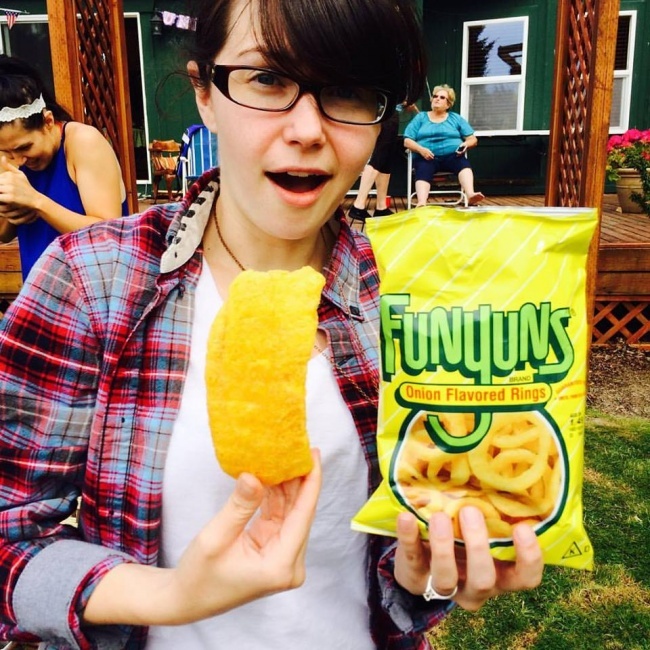 There are also stories about people who are getting double portions of their favorite foods, and some who were extremely surprised in a specific moment. All the stories are connected by one simple thing we cannot really define – it is what we call luck! 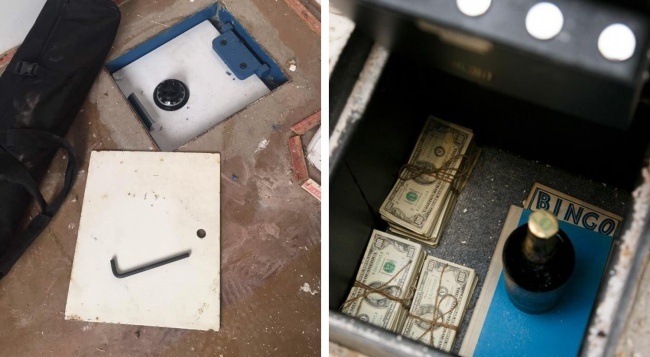 During a house renovation these people found a hidden safe in the floor of their living room. No one really had a clue it was there all along. They were probably sure it would be empty, but of course they opened it to check inside. Luckily it turned out it contained a serious amount of cash and some other valuables. We believe these people felt like they have won the lottery. Surely this was one of their lucky days. There are very little chances for something like this to actually happen, so we think it is quite amazing when it did. 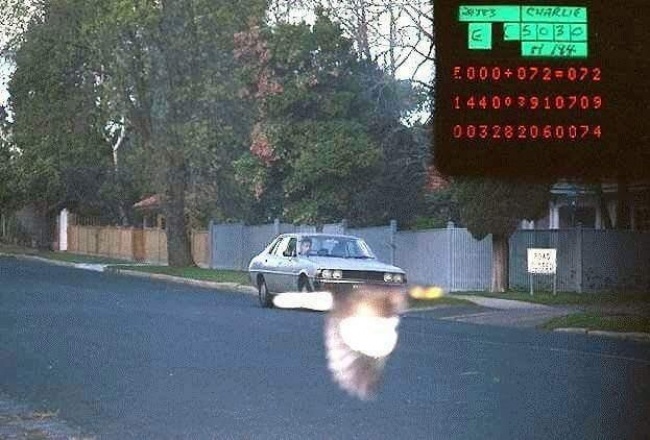 This person was caught speeding by the police camera, but they got away with it as the bird covered the plate. 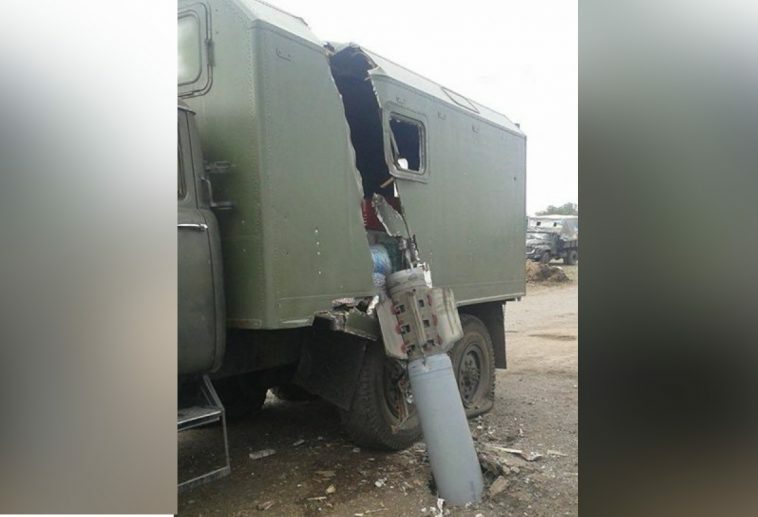 There is no doubt this driver had a lucky day. However we believe they should be careful with the speed next time! This is what we call a nice surprise. 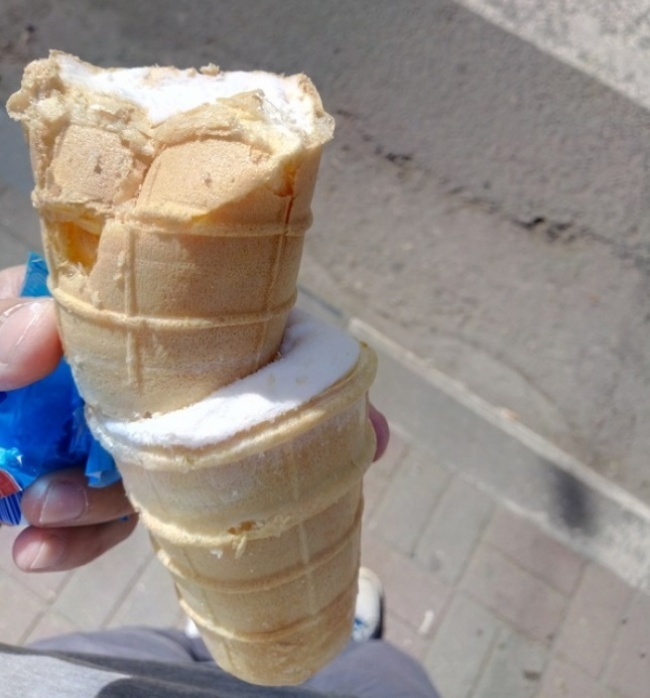 It was probably a very hot summer day when this person decided to buy some ice cream. As it turned out there were two cups in the pack. We literally cannot think of a better way to experience an unexpected surprise. Way the go Mr. Ice-cream-maker, we will definitely come again! This car got stuck right before falling down into the gap. We can never be sure how exactly this happened, but in this crazy situation we are certain those people are quite lucky to be alive. 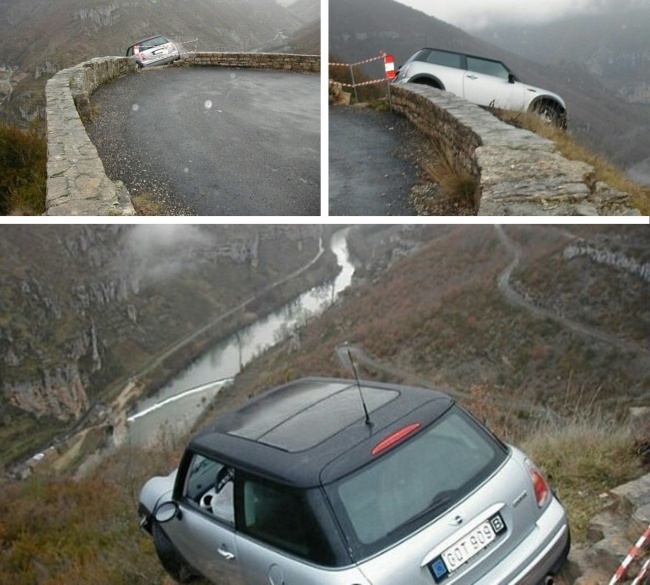 When driving through the mountain roads we should be careful with the route curves because obviously they can leave us in a dangerous situation. At least they really had a great view! 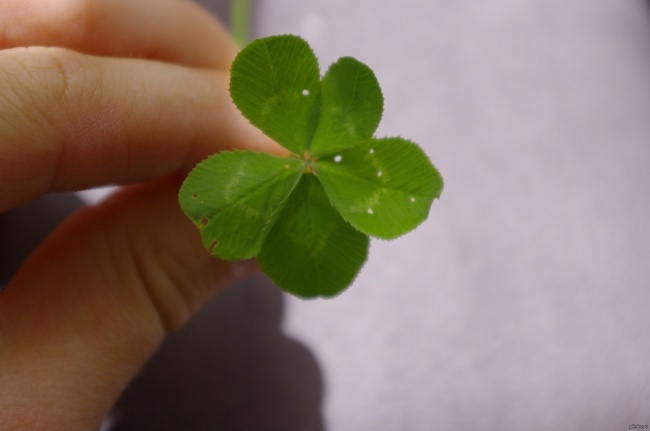 While everyone is looking for the four-leaved clover this person found one with five leafs. This is so rare that we have never heard of such a thing before. If we think logically it is supposed to bring some extra luck because of the extra leaf. And it is maybe the best time for this person to join the lottery or something similar. It seems like a golden opportunity for this person to win the big jackpot. 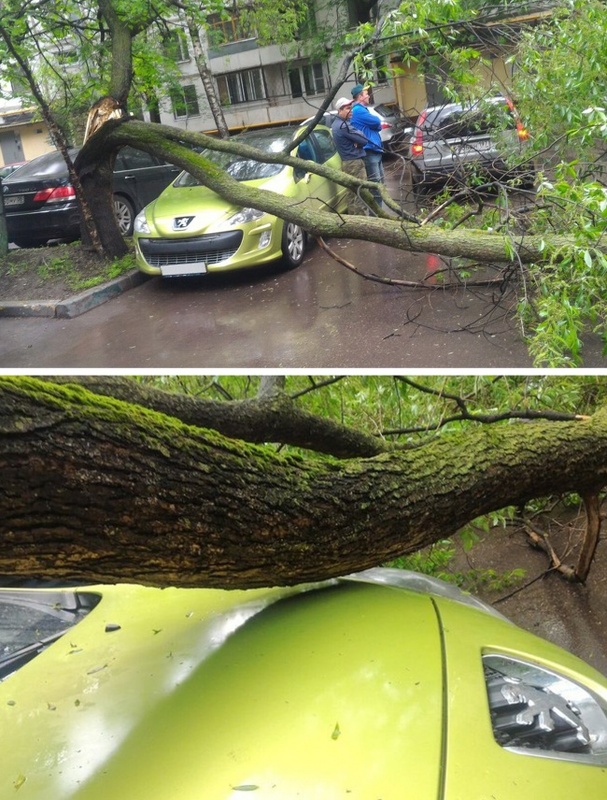 Most probably this happened during a very dangerous storm. Because of the strong winds this large old tree has fallen down. 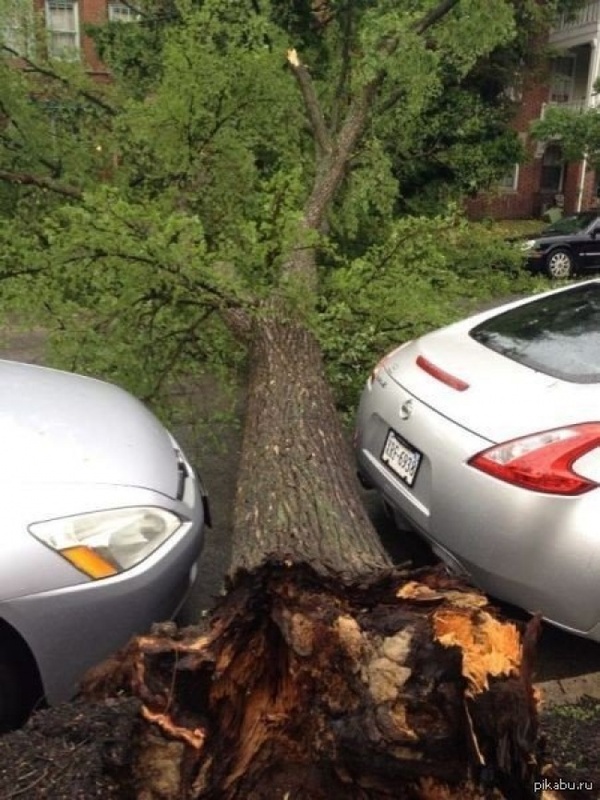 The chances of it falling between the cars, without making even a scratch are so minor that those are surely the luckiest car owners in the neighborhood. 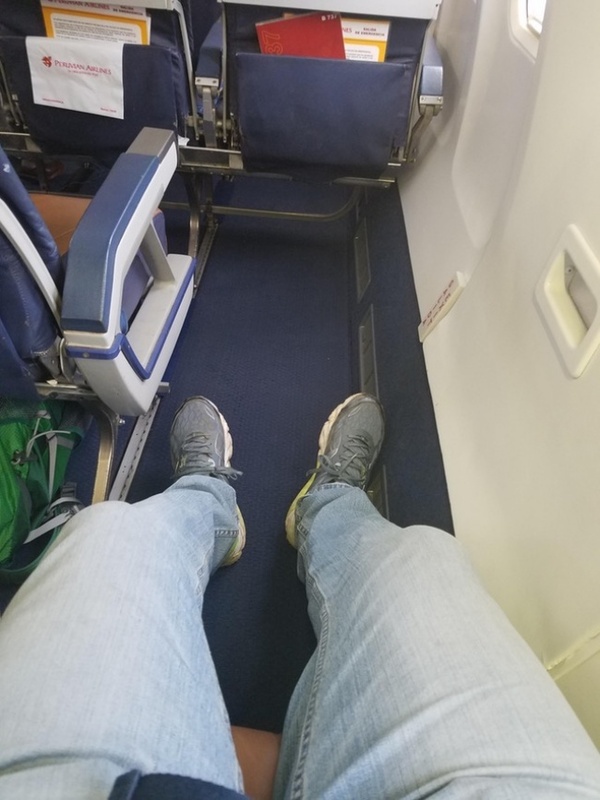 We believe almost everyone who has ever traveled via a plane already knows how tight and inconvenient the leg space is sometimes. So checkout one very lucky person! Upon booking this guy surely did not know that he gets this great seat. It soon turned out to be the best one in the whole plane. It is certainly something to brag about, especially if this was a long distance flight. That one was so close! It would be safe to say that some people are just born lucky. We all know at least one person, who would actually get out of a situation like this, with little luck and a big smile. This tree is just an inch away from causing a totally different outcome of this story. It would probably be a good idea if this person considers buying a garage, just in case next time things do not turn up so well. Nature plays its surprising tricks on us from time to time. It looks like someone was preparing a salad when they found that there was no seed in this avocado. While this is quite unusual it seems pretty great to us, as there is no better way to get the absolute maximum of it. 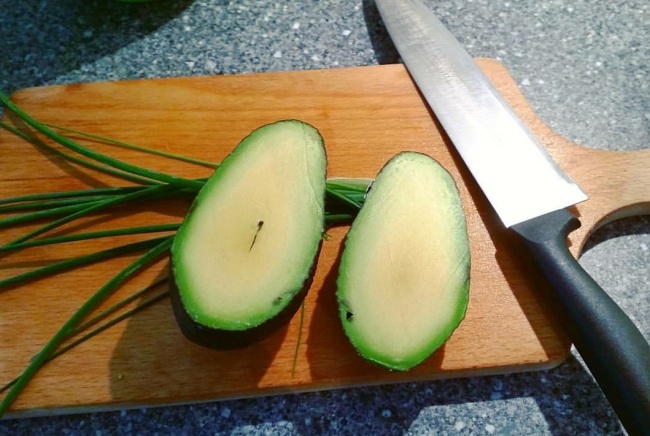 After all, what more could a person expect from an avocado? This kid took out his card, walked back to his desk and quickly realized how lucky he was today! 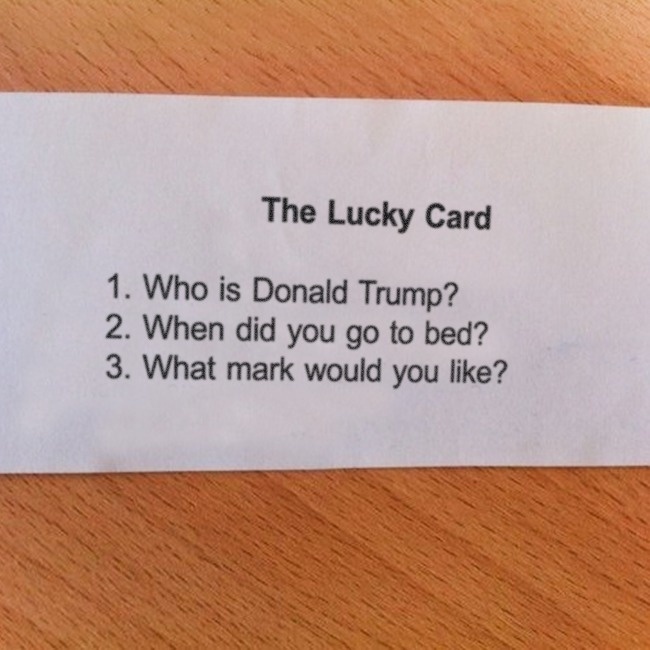 Maybe the teacher uses this lucky card technique in order to show children the differences between a lucky pass and a hard earned one. It is also a smart trick to make students show up for the tests regularly. Even in case they are not prepared, it would be enough if they just have a lucky feeling today. 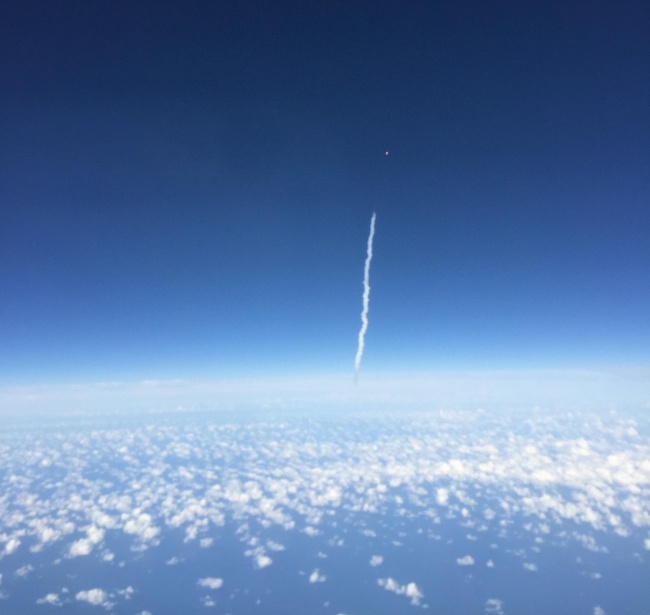 This was just another regular flight until this person noticed a rocket launch through their window. It seems that it was so close and this view is so rare that we can certainly say it was amazing! Moments like this probably occur just once in a lifetime and we hope the person enjoyed it. This might never happen to us, but just in case we will definitely save a window seat next time we fly. 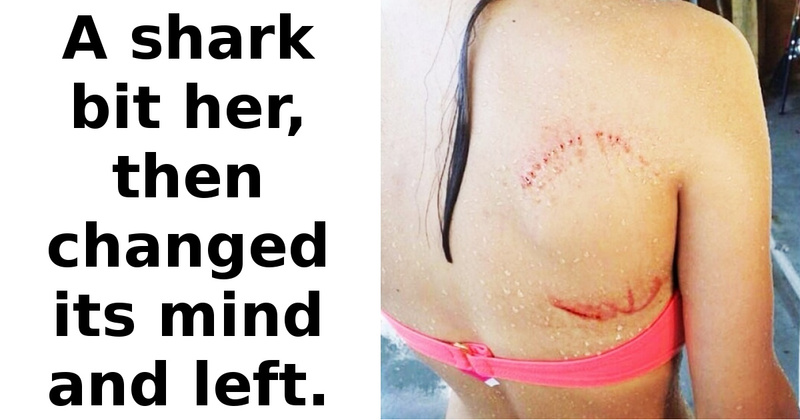 It is obvious this girl exercises a lot and it seems like she got so though that even the shark spared her. It just bit her to get a taste and estimated she would be hard-to-chew so it left her alone. Keeping the joke aside for a moment, we can say that this girl is very lucky to be alive. We should all be extra careful while swimming, or at least become hard-to-chew! They probably bought this item with a huge discount at a garage sale. 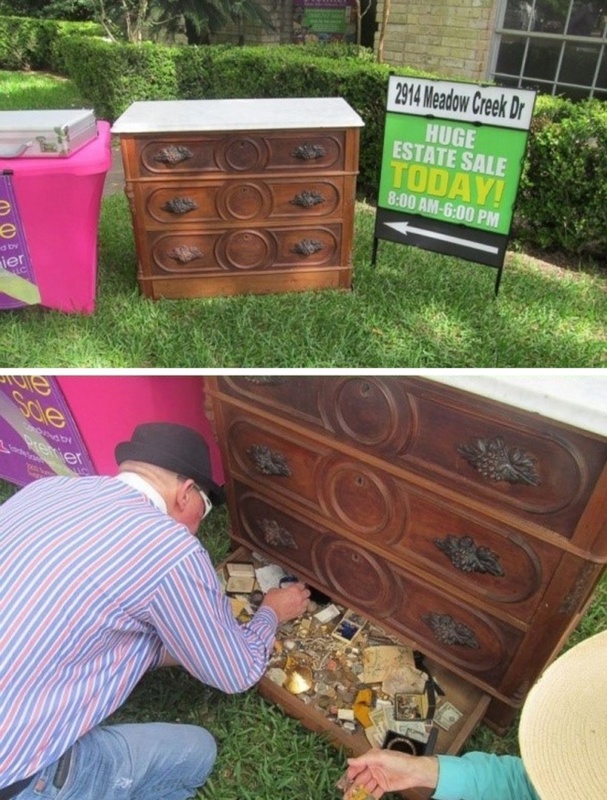 Soon after, they found a real fortune was hidden inside of the drawers. It happens that the person who sold it did not have a clue what is inside. The people who bought it just liked the way it looked and were not even suspecting that it might be full of precious items. They were extremely lucky! 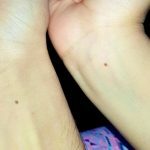 This person found himself a twin banana. 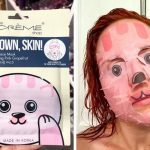 Even before removing the peel it seemed there is something odd here. 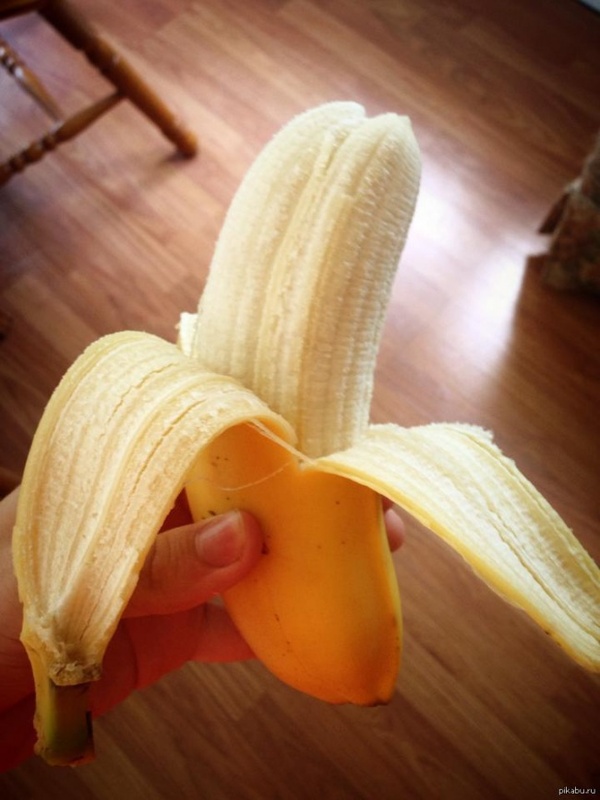 To us it surely looks two times tastier than the boring regular bananas. This would be a very nice breakfast because whenever we double something it always gets much better. This was most probably a family day at the games. 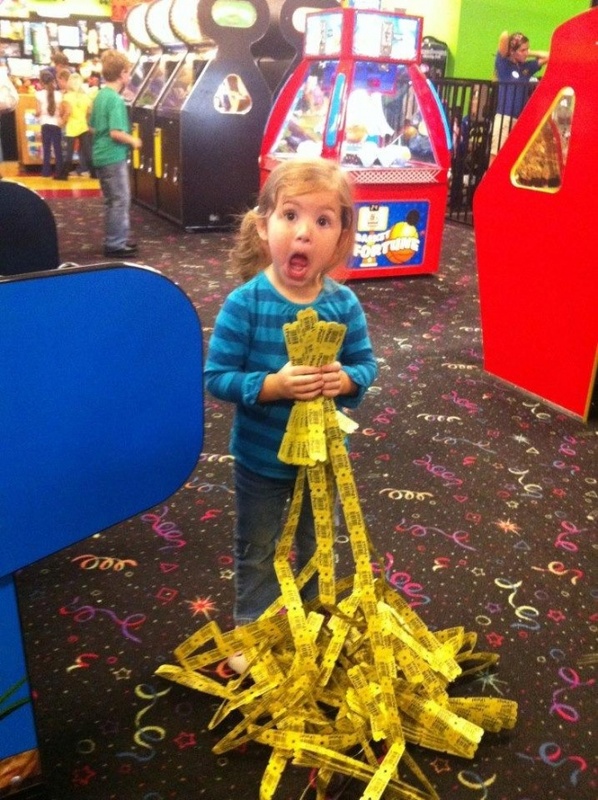 It is always fun for the kids to collect tickets and to win as much as possible. Then comes the time at the end of the day when they will pick out a special price. It is always a toy which reminds them of this fantastic day. In this situation we believe she will always remember it, as she won the biggest price! She looks so amazed that it is really hard not to smile when you see this photo. This is the story of one really lucky employee. The company`s general manager decided to give away some big surprise bonuses this Friday. It turned out that everyone else left early on this day, except of this very lucky person. So what is the conclusion? Sometimes it pays off when you work late at the office. 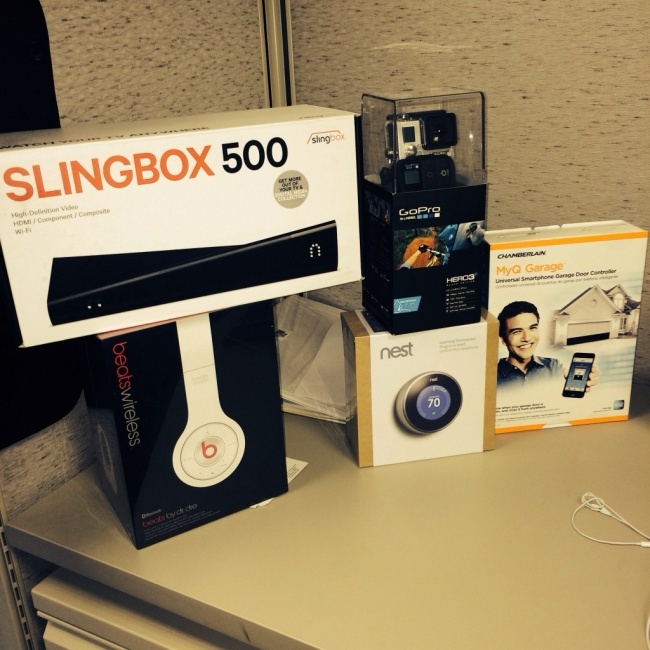 This employee surely felt this was his lucky day after he went home with all of the goods.